Voted the best gay club in Phoenix. 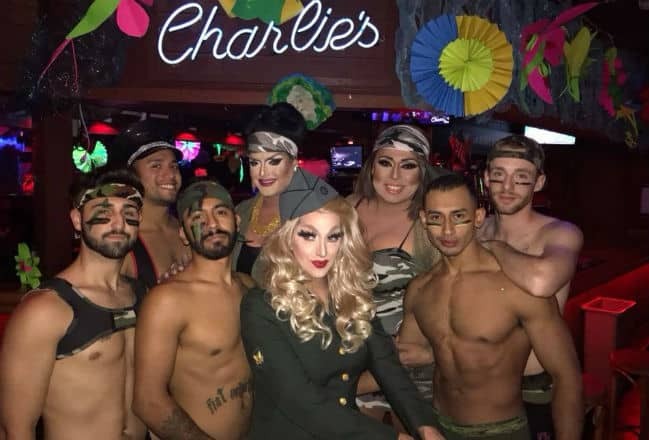 Charlie’s is a favourite hangout for gay Arizonans. This country-themed venue plays remixed Western songs and line-dancing. The club famous international drag queens including those from RuPaul’s Drag Race, and these events are always super-popular, so check in advance for tickets as they will sell out! 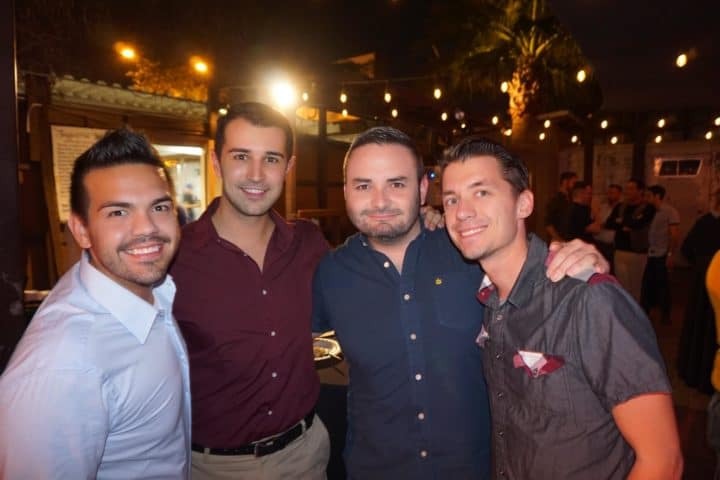 Located in central Phoenix, just north of the other gay venues in the city. Nightly drink deals make this a great place for a cheap & cheerful gay night in town.